The Watchmen TV series is a go at HBO. 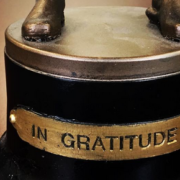 Damon Lindelof posted a Watchmen-related statue on Instagram that has people talking. KSiteTV’s Craig Byrne offers reasons why Watchmen on HBO could be a great thing. 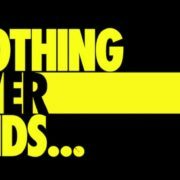 Are Zack Snyder & HBO Discussing A Watchmen TV Series? Reports say Zack Snyder and HBO are discussing the possibility of a Watchmen TV series.